A E Davey and Sons Funeral Directors is an independent, family-run funeral directors, not part of a large corporate group. As such, we’re able to offer a different kind of service – one that’s personal and tailored to your very individual and specific requirements. Tony Davey Dip.F.D. and M.B.I.F.D. 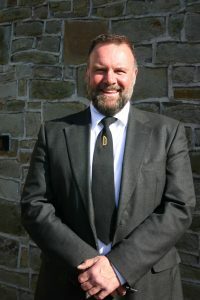 Tony is responsible for the overall smooth running of A E Davey and Sons Funeral Directors and holds the Diploma in Funeral Directing (since May 1979) and membership of the British Institute of Funeral Directors. Tony firmly believes in offering a deeply compassionate, family-oriented and supportive service to every customer. He’s often heard to say: ‘The impossible we can do at once. Miracles take a little longer’. 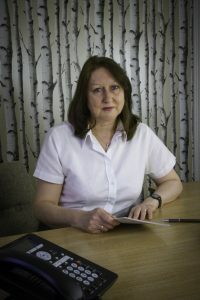 Nicola Davey Dip.F.A.A. and M.B.I.F.D. 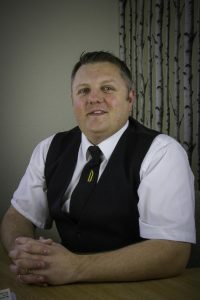 Tony’s daughter, Nicola, is the third generation of Daveys in the business and has progressed through the ranks from cleaner and tea-girl, to fully-fledged funeral director! In March 2015 Nicola passed her diploma in funeral arranging and administration. Yvonne joined the team as an Office Administrator in 2010 and looks after all general office administration, accounts, and the collation and administration of charitable donations. However, she has also gained vast experience from assisting the A E Davey and Sons funeral directors and can, if required, arrange and conduct a funeral. David is Tony’s son-in-law. While he comes from an unrelated background, David is naturally caring and compassionate and a true professional. He has embarked on the Diploma course and hopes to be fully qualified in the near future. 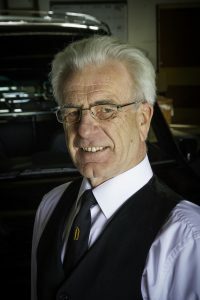 From organising coffins and looking after our fleet of vehicles, to driving our hearses and preparing the deceased for viewing in the chapels, Kevin is our hard-working workshop man.